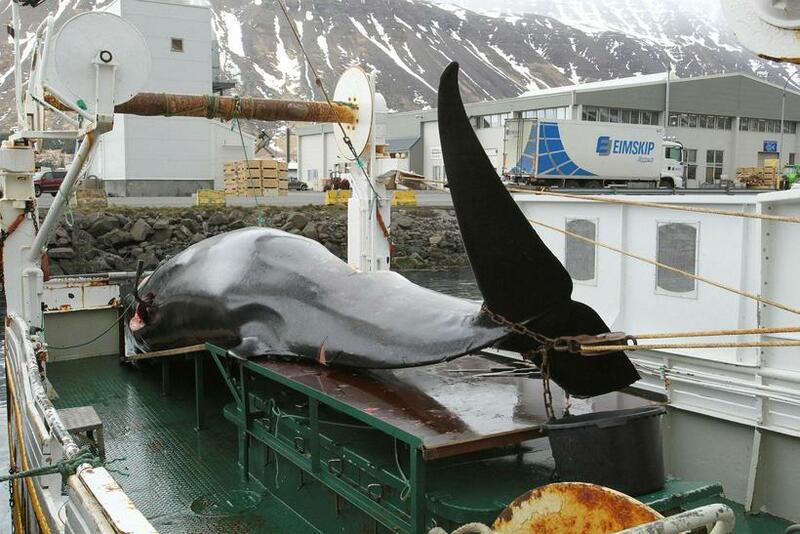 Have “Icelandic” minke whales migrated to Jan Mayen? 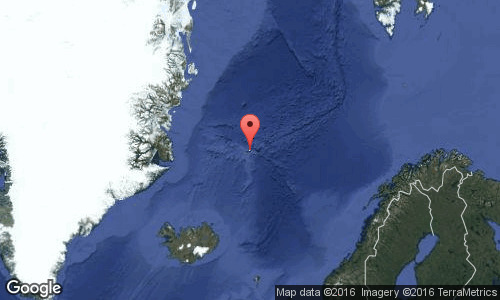 A large stock of minke whales previously dwelling off the shores of Iceland may now have been located near the Norwegian island of Jan Mayen. 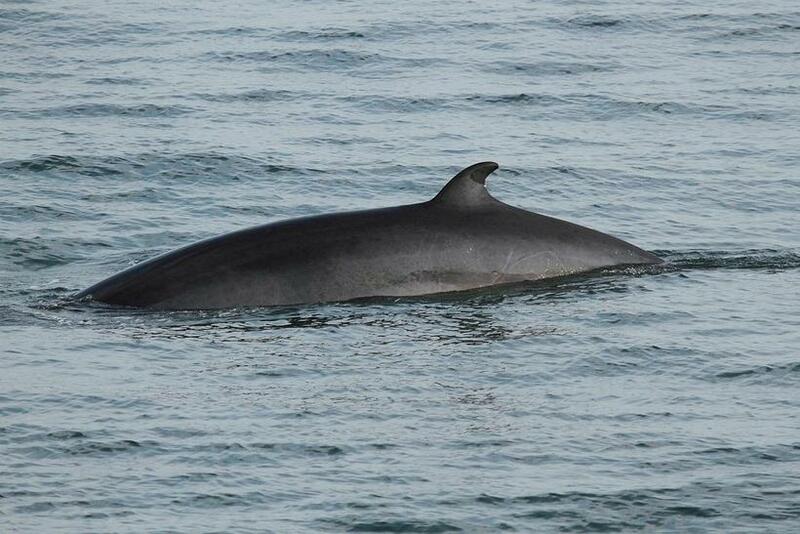 Back in 2001, some 40,000 minke whales were counted in Icelandic waters. This number had fallen to around 10,000 by 2009. New figures from the Norwegian Institute of Marine Research suggest that numbers minkes near Jan Mayen have increased considerably in recent years. “I have always been convinced that this was a case of changes in distribution rather than a fall in stocks,” says Gísli Víkingsson, whale specialist at the Icelandic Marine Research Institute. The final figures are not yet available, but Víkingsson estimates a “significant and unusually high” increase in minke whale numbers off Jan Mayen. The most immediate reason for the departure of many minke whales, according to Víkingsson, was the fall – around 2005 – in stocks of the lesser sand eel off southern and western Iceland, and the migration of capelin to colder Greenlandic waters owing to rising sea temperatures. Both species are major sources of food for minke whales. Allied to that, “there are clearly conditions [off Jan Mayer] which attract the minke – they have a tail and migrate for food,” says Víkingsson. In the past, whale-watching and whale-hunting operators have blamed each other for the fall in minke stocks, but Víkingsson says this in unlikely. “Their operations are confined to a very small area within Icelandic waters, while the minke whale stock stretches from Greenland, to Iceland and on to Jan Meyer,” he explains.